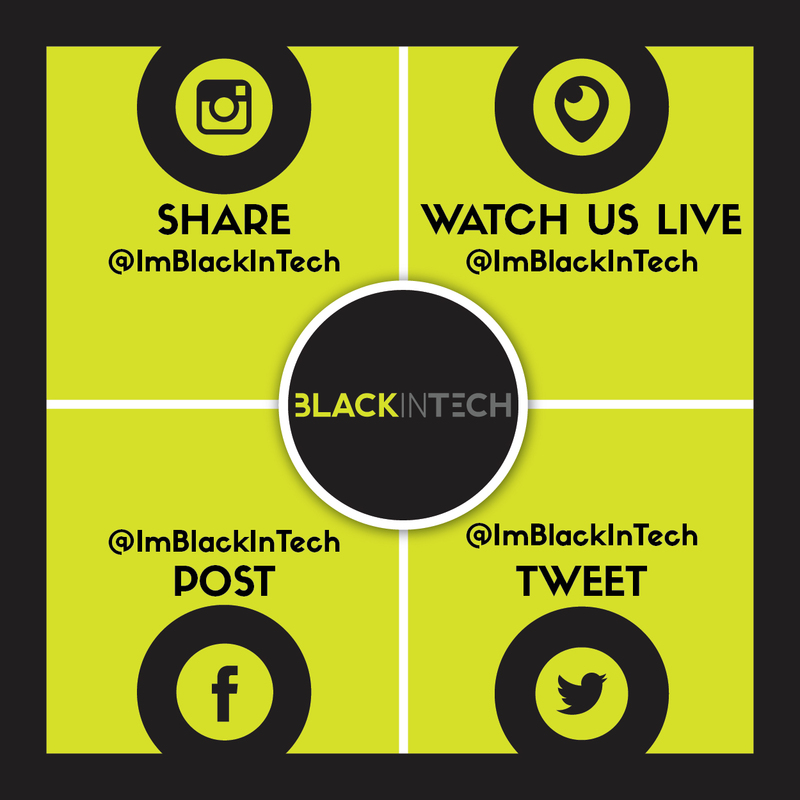 On our FAQ page, please find a summary overview of ImBlackInTech for your reference, including what ImBlackInTech is, who it’s for, what “The Founders Series” is, the purpose and logistics of TFS, what you should expect at each event in the series, and who is currently involved. You can also find a detailed overview of the ImBlackInTech business amplification event series HERE. Once a quarter, ImBlackInTech features “The Founders Series,” a 60 minute “behind the red curtain” talk from our panel of all-star minority founders from all over the country, focusing on what we refer to as “Founder Firsts.” We count “Founder Firsts” as the moments that are critical turning points in early stage companies, such as getting their first product built, closing their first major contract, and generating their first dollar of revenue. TFS panelists have raised and generated close to $50MM in their companies. A former software developer for the Clinton Foundation and Google, Ali Abdullah realized there was an opportunity hidden in plain sight after being inspired by Groupon co-founder/CEO Eric Lefkofsky’s book “Accelerated Disruption,” The idea that everyone loves “free” moved him to create Claim it! Far from the benefactor of a life without struggle although born to Ivy League parents, Ali has endured divorce and homelessness. Despite his family’s challenges Ali remained persistent and it has paid off. Ali attended Columbia University and M.I.T. He also mentors and teaches computer science as an adjunct professor at the City University of New York. VisMed•3D is a leader in 3D Biomedical Printing, a technology that is redefining standards for patient care by improving access to personalized medicine. We are building global networks to connect the best physicians with the most advanced technology in additive manufacturing to increase the velocity of innovation in customized patient care. Digital Factory is a mobile tech company that designs geo-fenced experiences. Our real-time notifications are designed to arrive at the moment of need, and bring your customers closer to your brand. The Charisse Says platform (www.charissesays.com) is a media platform that takes individuals to the next level when it comes to investing. Through the T.V. personality of Charisse Conanan Johnson, a wealth expert and chartered financial analyst (CFA), the audience can experience the Charisse Says show and Charisse’s writing on all things investing. Cross Valley is a $20 Million dollar venture capital firm. We invest in high-growth technology companies at the Pre-Seed, Early-Stage and Series A levels. We look for ‘exponential organizations’, companies that use data and modern technologies to maximize productivity and efficiency. Offices in Philadelphia, PA and Miami, FL. An artist’s audience is just as monetizable as their music. AuDigent is changing the way rights holders (entertainers, brands, record labels etc.) monetize content. Our mission is to put artists in control of the tools that allow them to turn audience analytics into actionable value.